Do not place your memory foam mattress on solid wood or plastic. Since air needs to circulate, you will need a foundation or something (like webbed slats) to allow air to circulate. If you do choose to use solid wood, here is an FAQ about allowing air to circulate with a memory foam mattress on wood. Do use any standard firm foundation for your memory foam mattress. 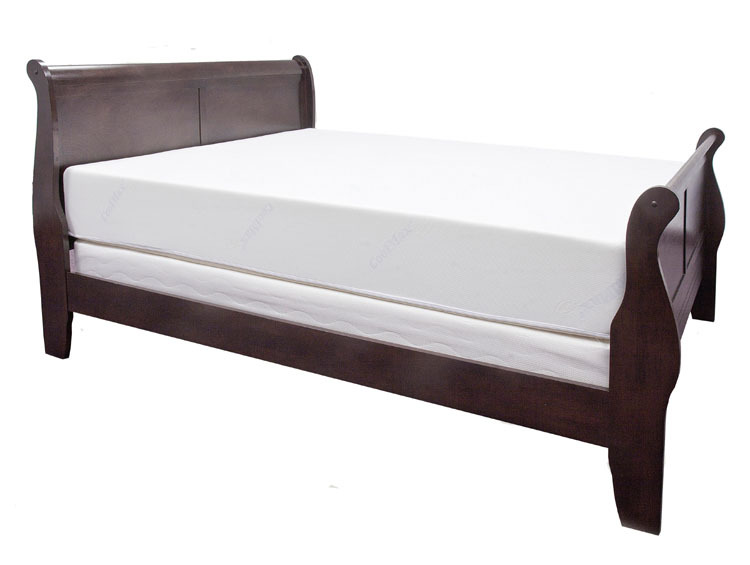 Do not use a plastic or vinyl mattress protector on your memory foam mattress. At Healthy Foundations, we want you to learn as much as you can about memory foam before you buy a memory foam mattress. To learn more about memory foam, check out our Guide to Memory Foam. Next Next post: What is a Memory Foam Mattress?